Reason #1. To make an informed decision on your purchase. The primary goal of a home inspection is to provide the buyer with all the information they need to make an informed decision. A home inspector is responsible for revealing any major defects on the property that will eventually cost a buyer money. For the most part, this means that cosmetic problems aren’t actively reported. Buyers can also negotiate on cost based on how much repairs would cost them after the sale. This strategy is reasonable for buyers. Reason #2. To determine long-term maintenance costs. To follow up on the previous point, maintenance costs can also be factored into the cost of the property. Buyers will be responsible for paying for them, so thinking ahead is a good idea. When you hire a home inspector you should expect to receive information about maintenance issues as well. You should also expect general knowledge regarding the house. Reason #3. Not every new home is built to code standards. Remember that just because a home is new does not mean it is built to code standards. Sure, most people assume that county building inspectors are going to catch major issues, but that does not mean they have the same standards you do. A home inspector knows what hidden areas to look out for and what to make you aware of. Reason #4. You’re not a home inspector. This sounds obvious, but when asking yourself, “why have a home inspection,” remember that you’re not a professional. Few people have the tools and expertise to isolate structural issues, plumbing problems, and electrical risks. Hiring a home inspector will enable you to remove yourself and emotions from the equation. Leave this job to the professionals to make sure you get a good deal. At the end of the day, a home inspection is one of the best things you can do to protect yourself from a bad deal. 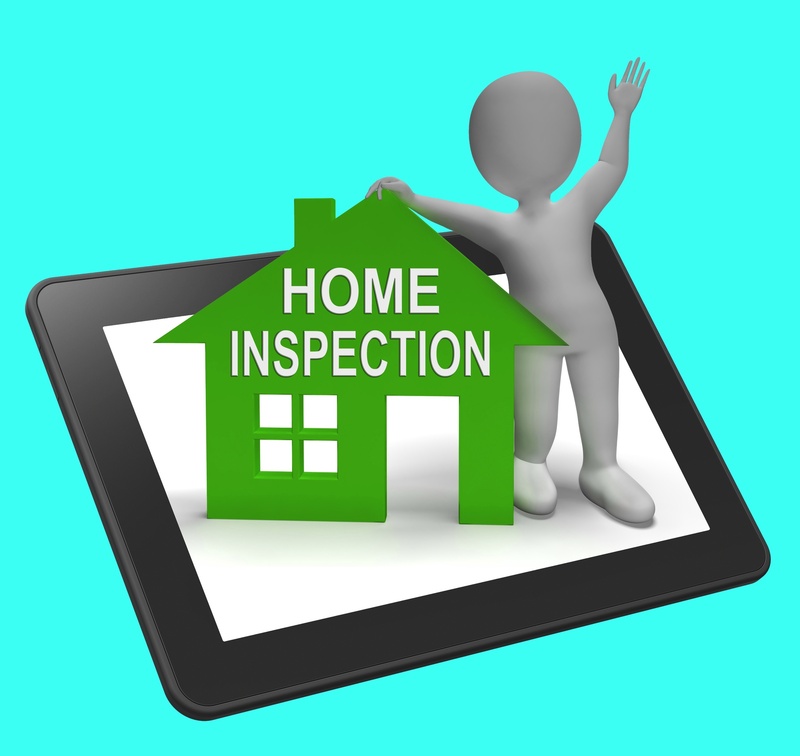 We highly recommend that you consider hiring a home inspector to manage your home sale.